Our 9 days special grand tour covers Uganda’s best places. 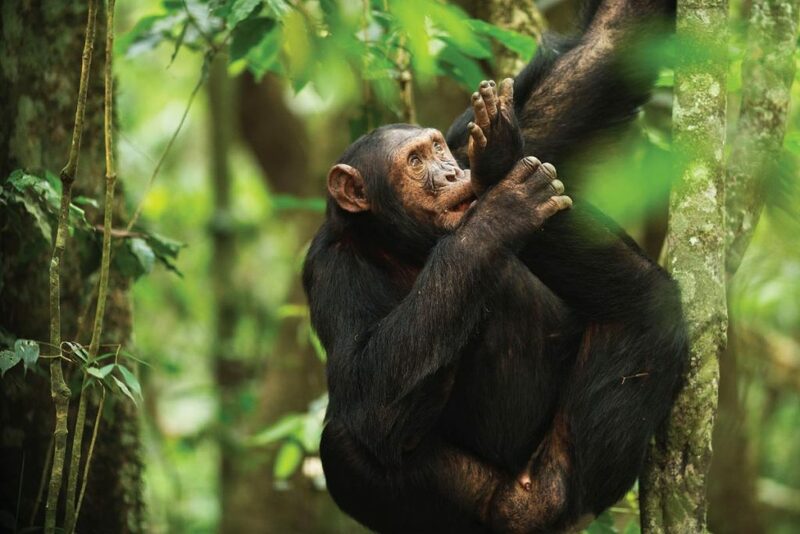 Visit Kibale forest for chimpanzees and a guided nature walk in Bigodi wetland in search of the rare shoe bills besides primates and birds. Explore Queen Elizabeth National Park in search of the tree climbing lions before proceeding to Bwindi Impenetrable National Park for Gorilla trekking. 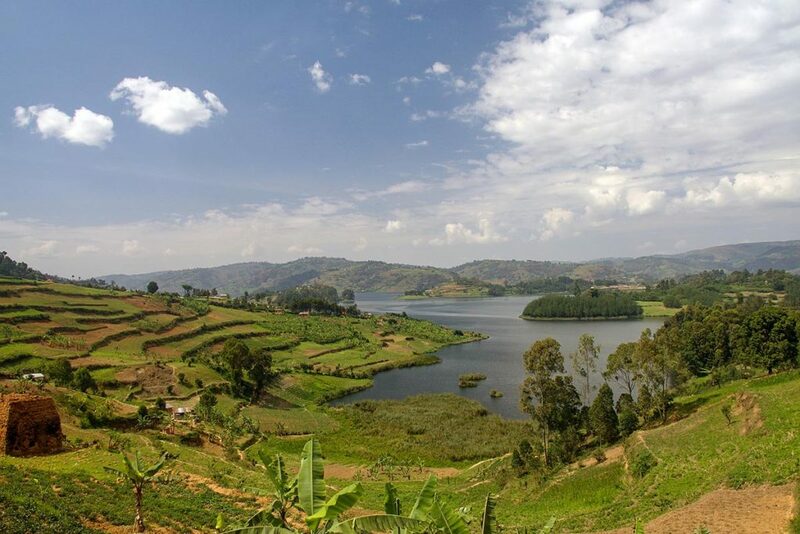 Wind down with Lake Bunyonyi popularly known by tourists as the ‘Switzerland of Africa and locally as the home of little birds as the name “bunyonyi” implies. This tour also offers you the chance to meet the Batwa pygmies. After breakfast, our driver/guide picks you up to transfer to Fort portal/Kibale Forest National Park with a lunch stop along the way. On arrival stretch out on a guided scenic walk to the crater Lakes of Ndali and to the top of the World before checking in. After breakfast, head to the park headquarters for a brief about the rules that govern the forest and it habitats the chimpanzees and other primates. Thereafter We head into the tropical rain forest to search for the chimpanzees and other primates like the black and white Colubus, velvet monkeys, grey cheeked mangabey and many more lasting between 2-4hours. Return to the lodge to rest and relax before lunch,thereafter go to Bigodi wetland to search for the rare shoe bills, sitatungas and many more primates. 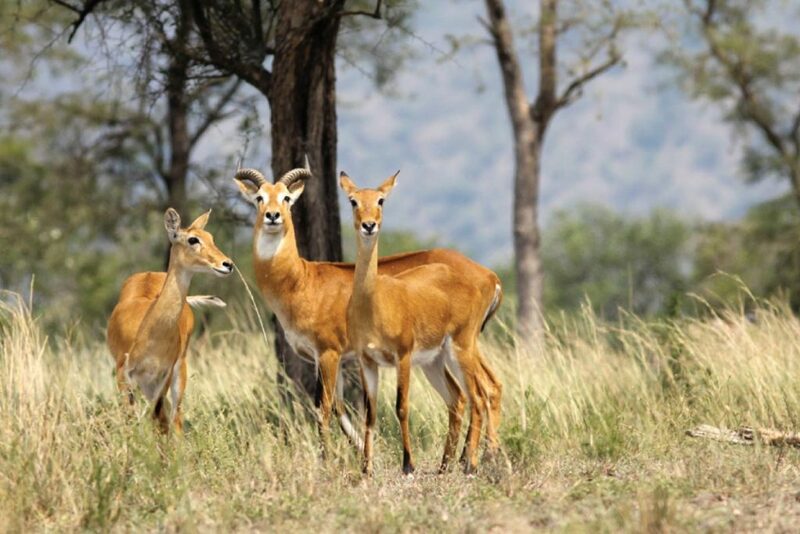 After breakfast, drive to Queen Elizabeth National Park while sightseeing and game viewing along the way to have lunch in the park. The afternoon is dedicated to a guided nature walk in Maramgambo Forest that brings us to see the Bat Cave” and a Blue Lake tucked beneath the shady canopy of this amazing forest. 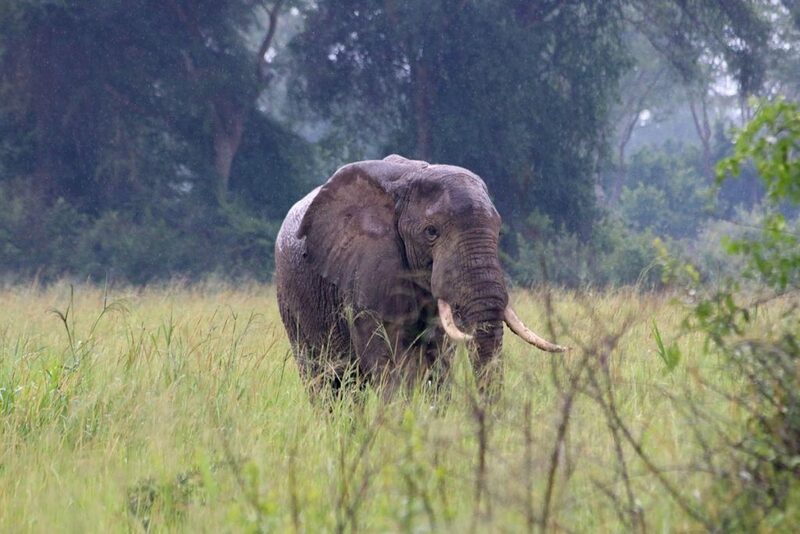 An early morning game drive along Kasenyi and Queens Mile brings visitors to look out for elephants, buffalo, water bucks, warthogs, lions, Uganda Kobs, lakes and a variety of birds. The game drive lasts up to 4 hours before returning to the lodge for refreshments and breakfast. 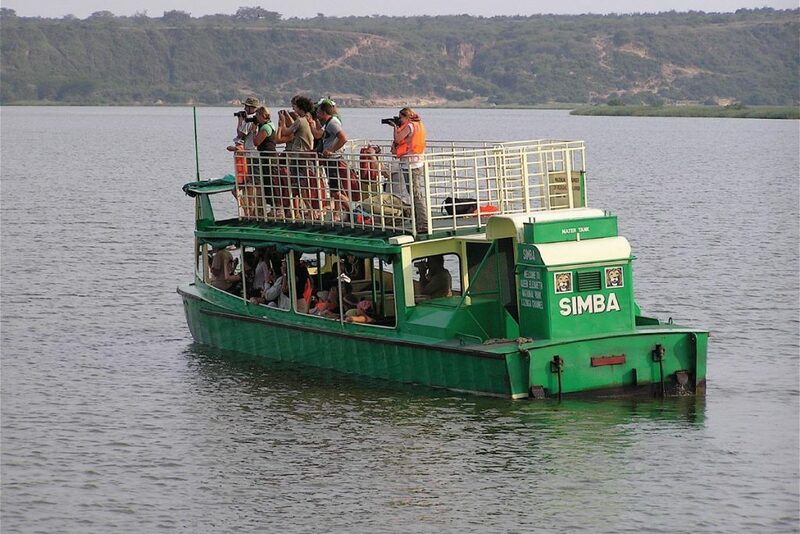 After lunch, a two hour boat ride along the famous Kazinga channel is an opportunity to encounter hippopotamus, buffalo, Uganda Kobs, elephants, warthogs and many more. This trip also gives visitors a chance to see a variety of countless bird species. Today we start off with an early breakfast before leaving for Bwindi through the Ishasha Sector via the unique western rift valley escarpment. 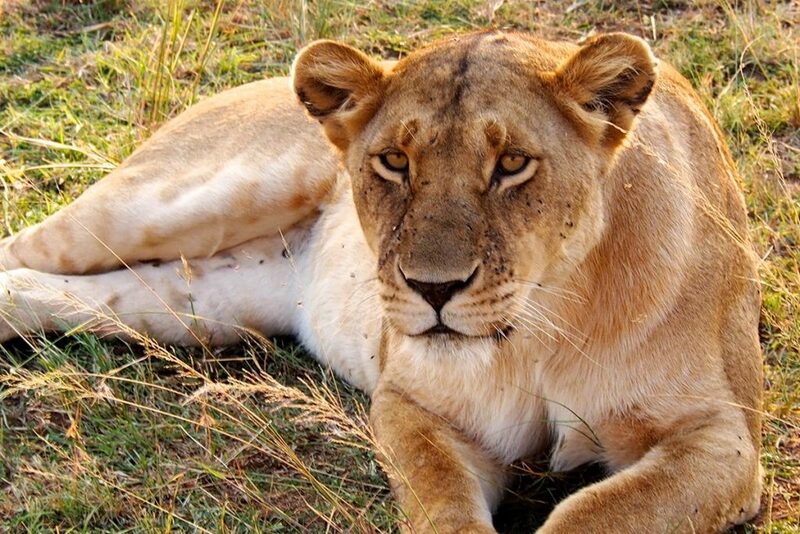 Take on a game drive in Ishasha sector – in search of tree climbing lions before proceeding to Bwindi forest National Park. Today is dedicated for relaxation and some spare time for a safari on foot to visit the local communities. After breakfast set off early for briefing at the park headquarters on how to behave around the gorillas and the general acceptable conduct while in the forest. Gorilla tracking starts right after the briefing led by the ranger guides. The trek lasts between 2-8 hours and the thrilling experience of finally meeting the gorillas erase the difficulties of the potentially strenuous trek. To enhance your experience please bring jungle boots, and rain jackets because the park is often wet. Spend an hour which is the maximum allowed time to watch and be around the the gorillas as they go about their daily activities in the forest. Each gorilla safari encounter is different and has its own rewards, but you are likely to enjoy the close view of adults feeding, grooming and resting as the youngsters jump around and swing in the tree branches in a delightfully playful display. Bwindi Impenetrable Forest is a magnificent green swathe of dense rain forest, so ancient that it survives from the last ice age. its was recently proclaimed a World Heritage site with one of the most bio diverse areas on earth. 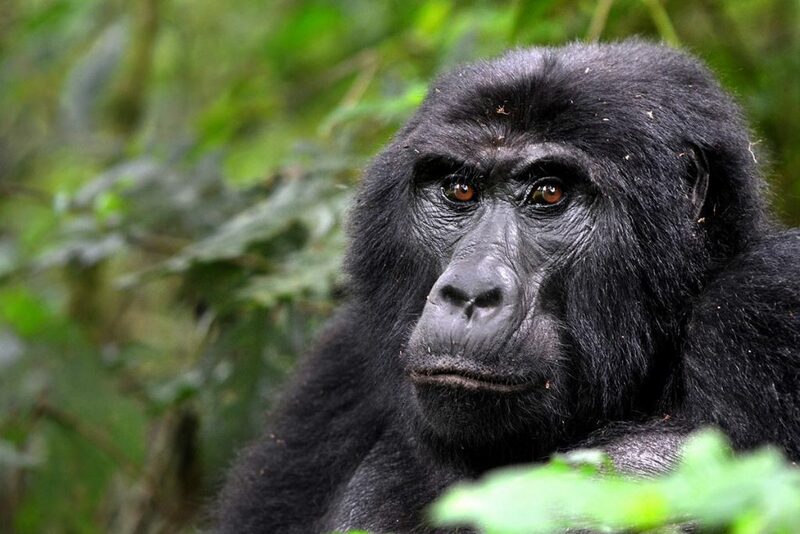 Its unique, precious flora sustains roughly half of the world’s population of mountain gorillas – believed to number just about 720 individuals. 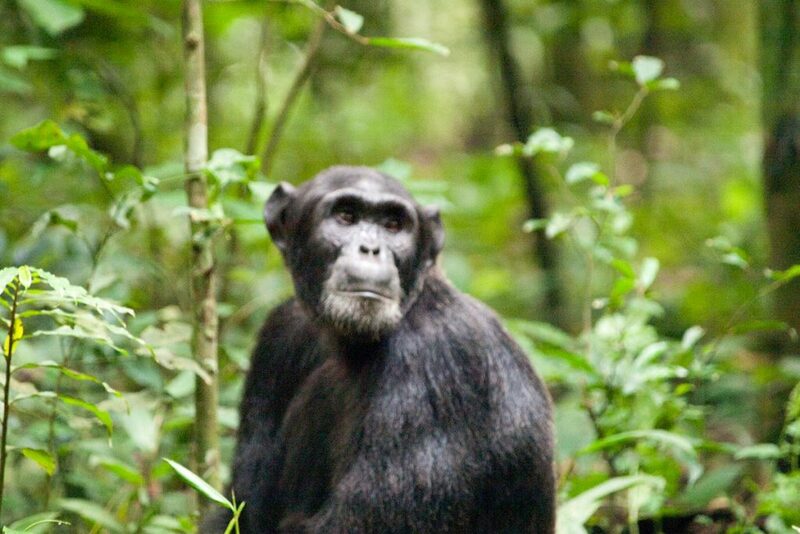 Bwindi forest also hosts a substantial chimpanzee population, and research shows that its the only forest in Africa where these two apes live together. Thereafter drive to Lake Bunyonyi via Kabale a region popularly known by many tourists as the ‘Switzerland of Africa’. Morning cultural visit to the Batwa Pygmies community to explore their life style and birding along Lake Bunyonyi. . Afternoon boat trip to the islands for a guided nature walk, sightseeing.